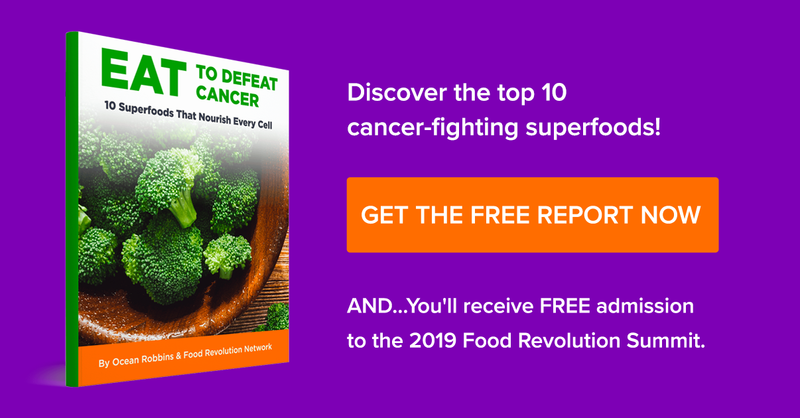 Omega—3 fatty acids are important for a number of different functions in the body… but can they also have anti-cancer effects? A recent study out of Illinois is showing that certain molecules that form when the body breaks down omega-3s can inhibit cancer’s growth and spread. The molecules are called endocannabinoids… they’re made naturally by the body and are similar to cannabinoids found in marijuana, but without the psychotropic effects. The study showed these molecules slowed the growth of tumors and blood vessels in mice with bone cancer. 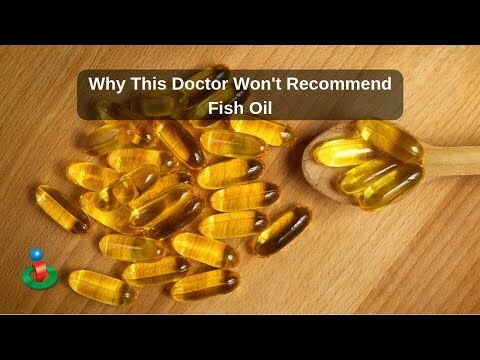 The leader of the study said that dietary consumption of omega-3s can help… but a cancer patient may need something more concentrate and fast acting… which needs more research to find a compound and dose that might be beneficial. We know what an apple a day is supposed to do… but what about eating an orange a day? Research out of Australia is showing it may help with your eyesight. The research included more than 2 thousand Australians who were over 50 years old and followed over a 15 year period. The research showed people who ate at least one serving of oranges every day… had a more than 60 percent reduced risk of developing late macular degeneration 15 years later. The data seemed to show the flavonoids… which are powerful antioxidants… seemed to be what helped protect against the disease. Speaking of antioxidants… an interesting study out of Columbia University seems to show a link between sleep and oxidative stress in the body. The study… which was done on a short sleeping variety of fruit fly… found that sleep can defend against oxidative stress and can work as an antioxidant. But they also learned that oxidative stress also helps to induce sleep. This work is relevant because sleep disorders are linked to many diseases that are also associated with oxidative stress… like Alzheimer’s and Parkinsons. Sleep loss could make individuals more sensitive to oxidative stress and then disease as well. 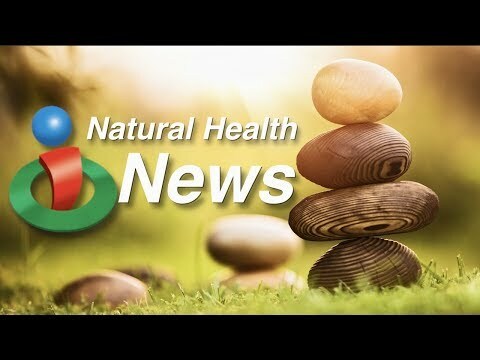 That’s what’s making headlines in natural health this week… make sure to go to iHealthTube.com and sign up for our free email newsletter to stay connected to the latest in natural health. Can omega-3 fatty acids help battle cancer? Find out about some of the exciting new research that's been published. Also, you know what an apple a day can do, but what about an orange a day? And find out another benefit of sleep and what it is doing to your body!